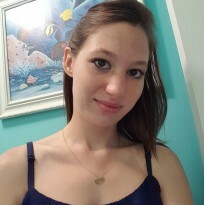 This book is about a young girl who moved to a new place with her father. The girl, India Opal Bologna, finds a dog at Winn-Dixie. She claims the dog as hers and takes him home. 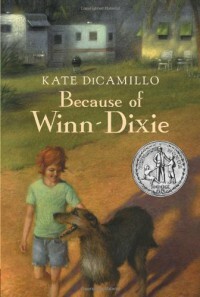 The dog, Winn-Dixie, assists Opal in many adventures and discoveries about he community around her. Opal makes many new discoveries about her neighbors that she had previously not known. She discovers the importance of learning about others' lives before she makes a judgement about them. People are the way they are for a reason. Although we may not know that reason, it is important to to judge others. You never know what they have been through. This book could defiantly be used in the classroom to encourage the class to get to know each other. You never know where a great friendship could lay. This book has a lexile level of 610L, so students in the 4th or 5th grade could read it.